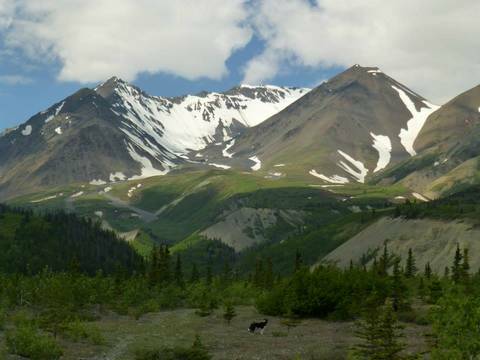 Located in Haines Junction, Yukon –The Gateway to Kluane National Park and the largest non-polar ice field on the planet. 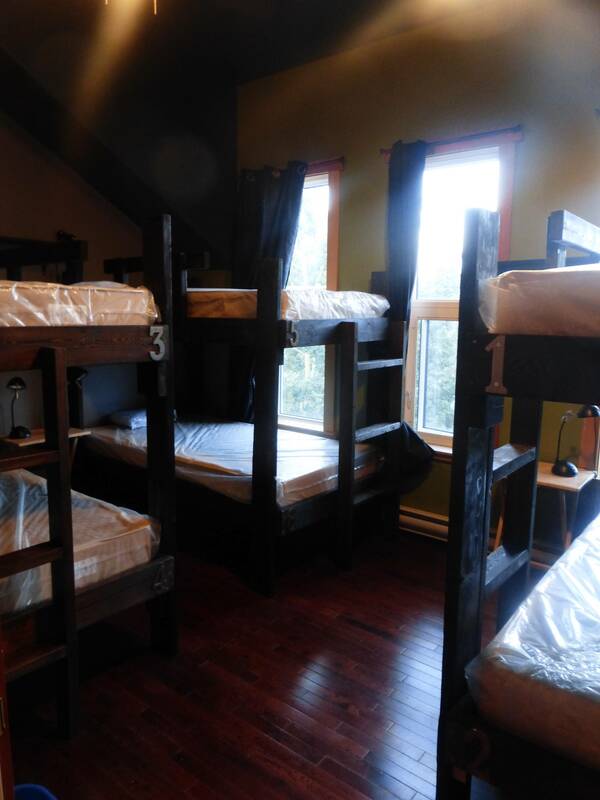 Centrally located within walking distance of all town facilities and attractions, with unbeatable mountain views, Wanderer’s Inn provides budget dorm-style accommodations for 14 guests with access to a common area, kitchen and bathroom facilities. 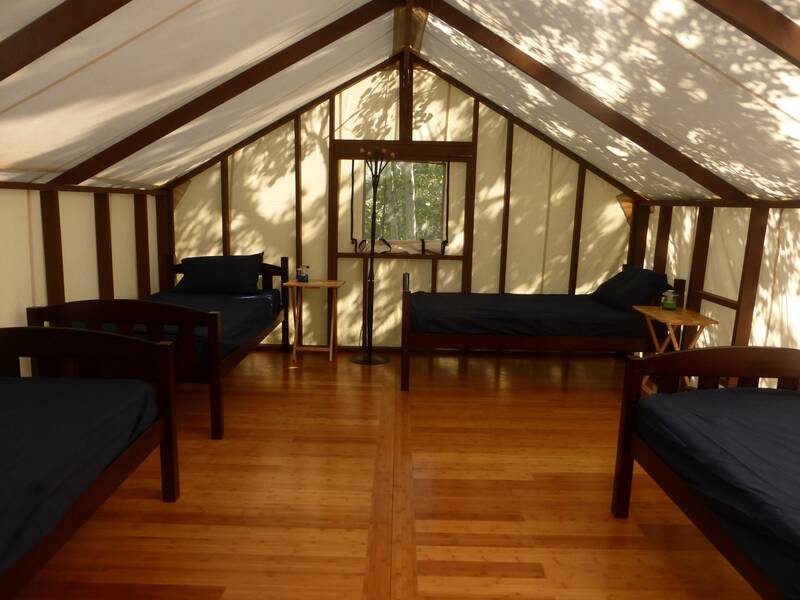 Tent pads with full access to the facilities are also available for travelers looking to camp. 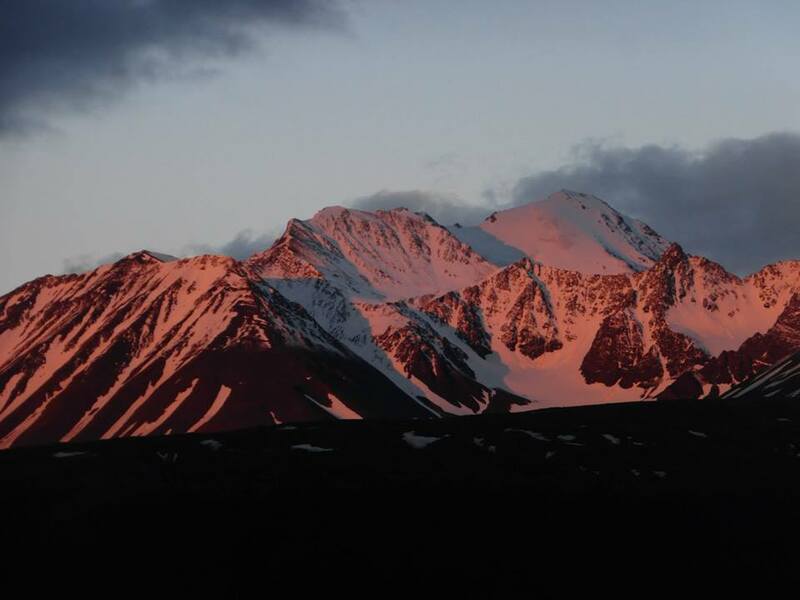 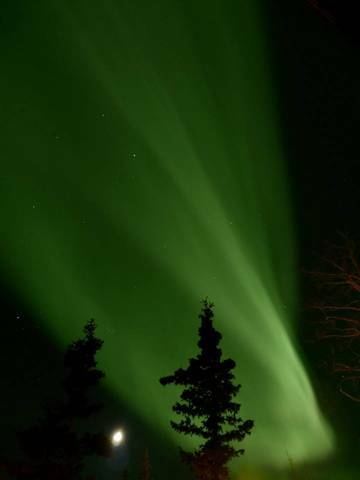 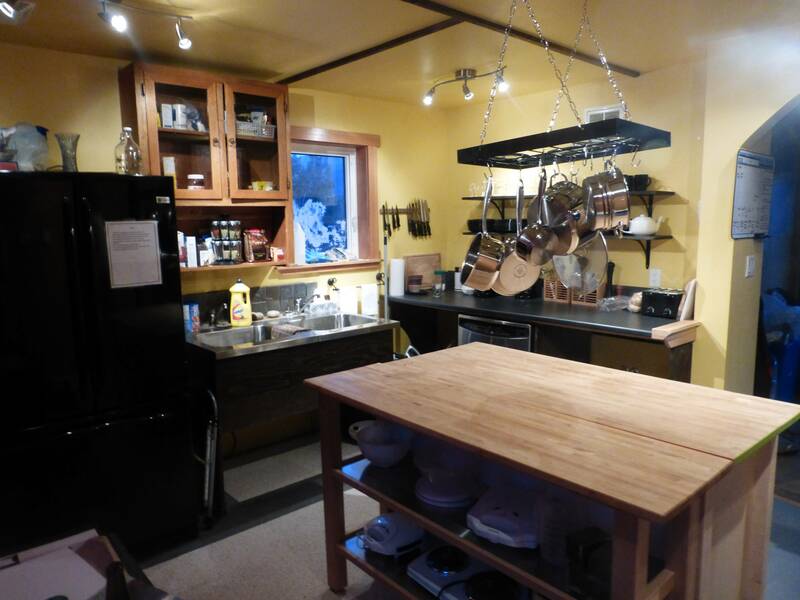 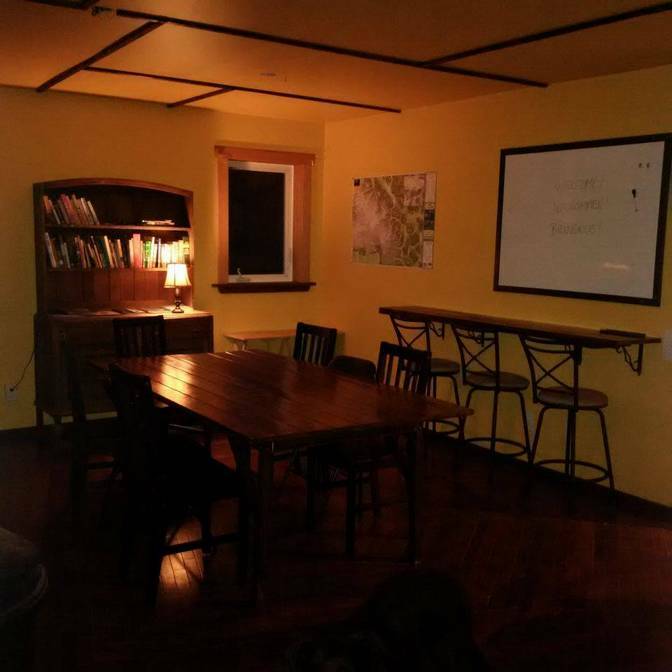 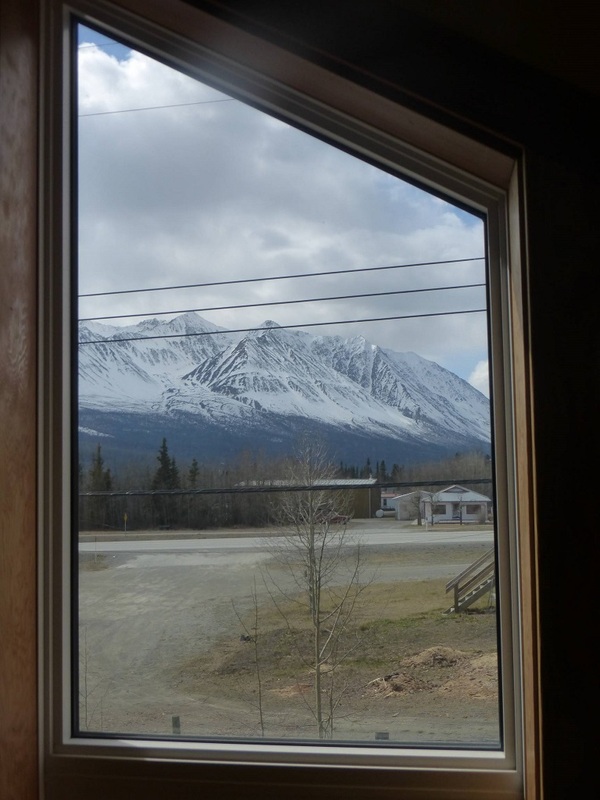 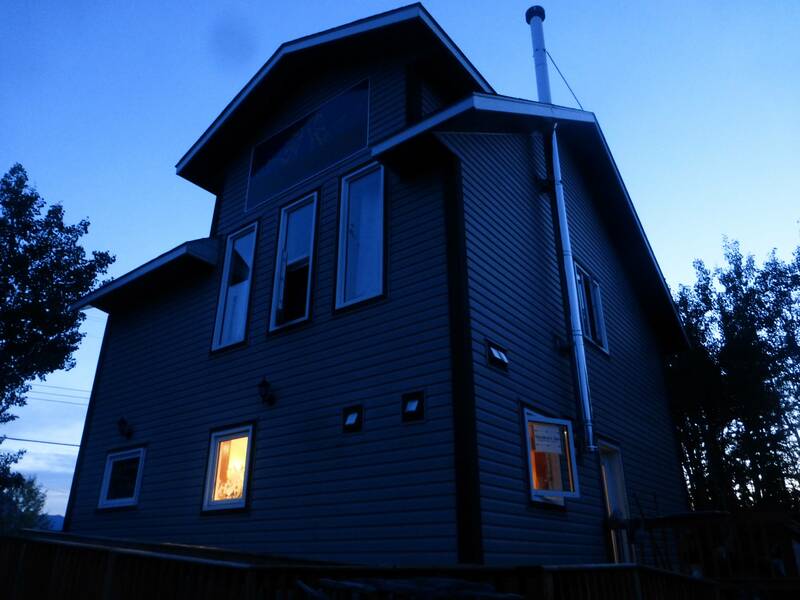 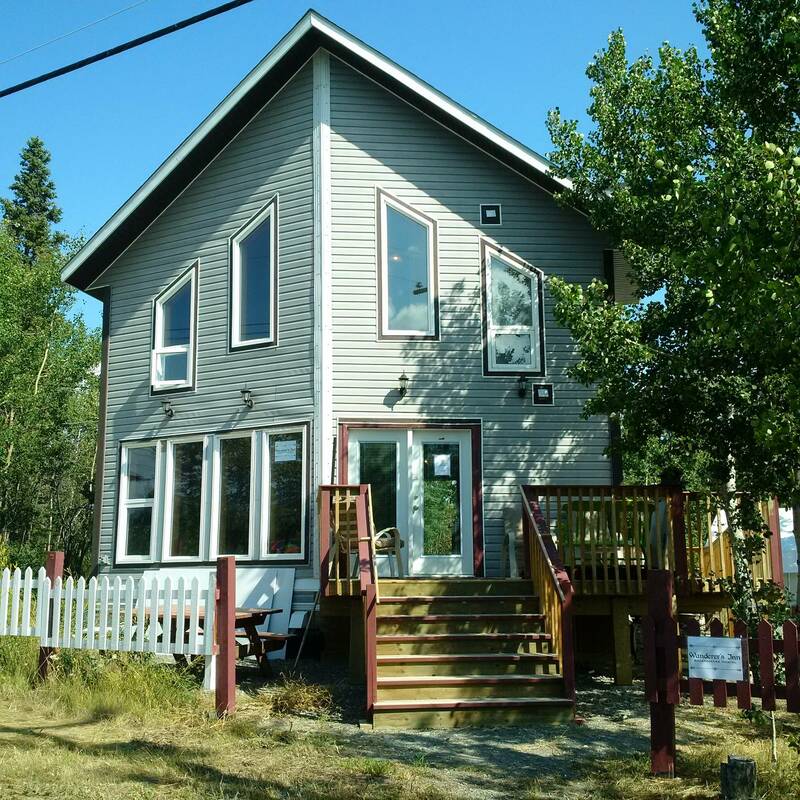 Our mission is to offer simple yet comfortable accommodations and an opportunity to explore the wonderful area of Kluane National Park and all that the Haines Junction area has to offer. 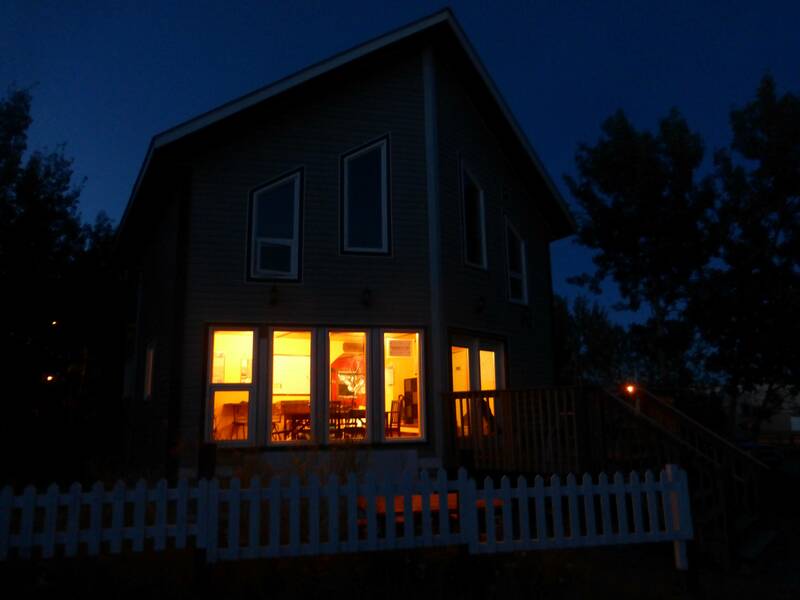 Whether you stay for a night or a week, we know that you’ll want to come back!